Damaged Cars For Sale is not just a usual car wreck platform, which you can use to sell damaged cars online, but also where you can find out plenty useful information on how to buy a car at auction, how to sell used car, which are the best selling cars, which are the most popular car selling sites. 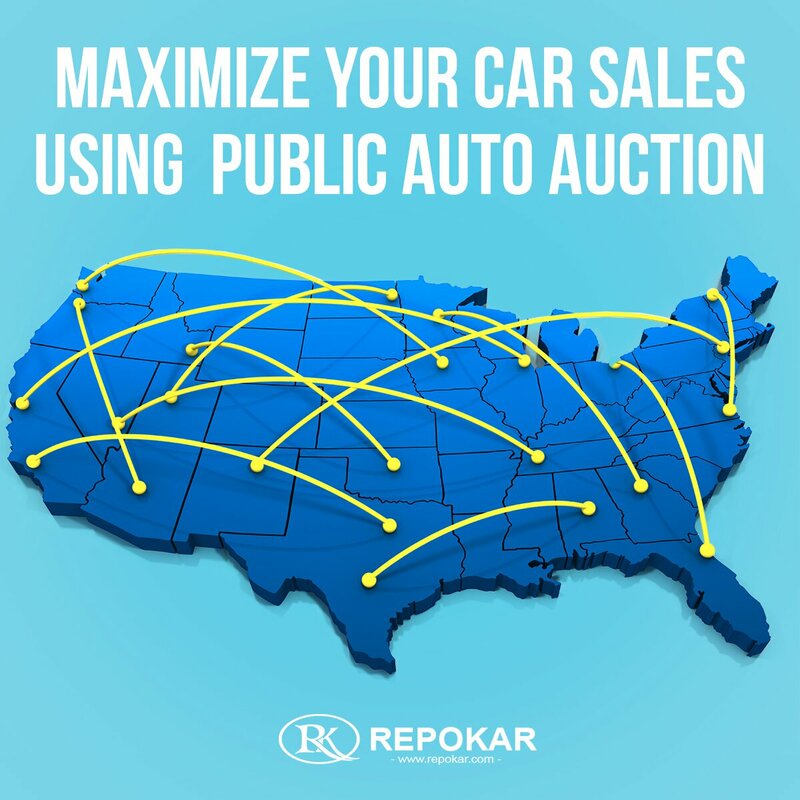 We created a car auctions community, in order to reunite our online sellers and buyers, here they can talk with each other, and share their experiences. 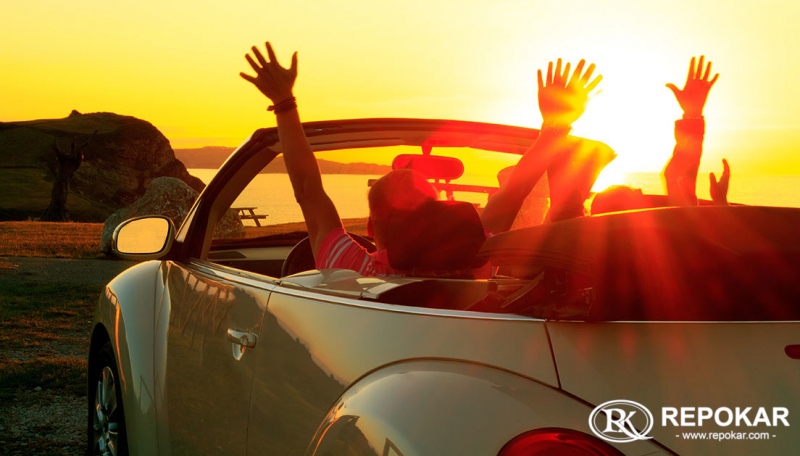 You'll get the authority of making the best salvage auction decision, with our news' help. Find the issues and salvage yards facts you are concerned more about, they will help you in your future buying decision. Read our car yards blogs, follow up our auction news, and choose the best Salvage Cars For Sale Auction.